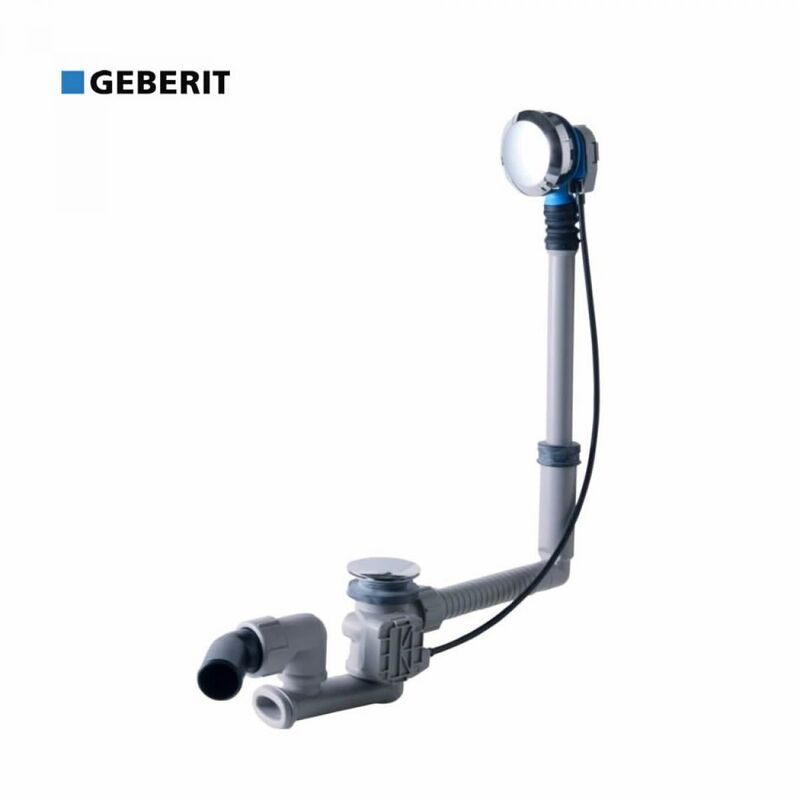 Offering a clean, convenient and installation ready option, the Geberit Bath Pop up Waste and Overflow is a modern solution to waste water management. 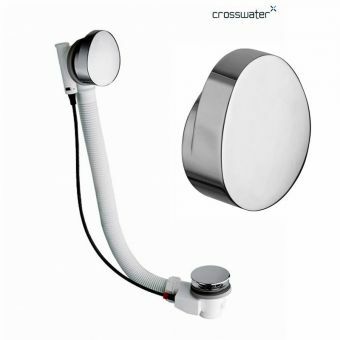 Ready to fit most standard sized bath tubs, and with a second size option to fit larger sized baths, this kit consists of trap, overflow and waste outlet all in one. 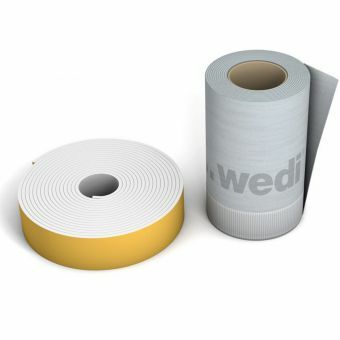 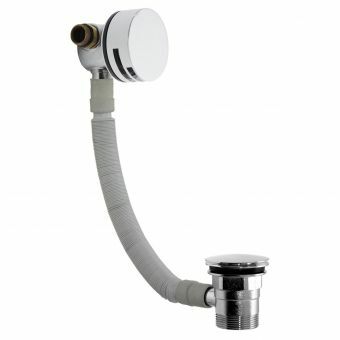 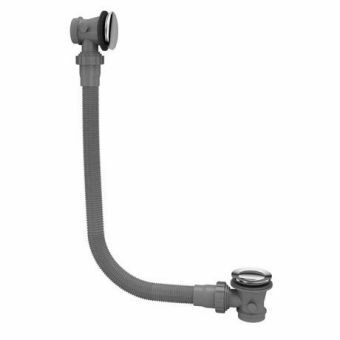 Designed to fit to any waste outlet pipe, it comes with a fully rotating waste pipe that can pivots around 360 degrees. 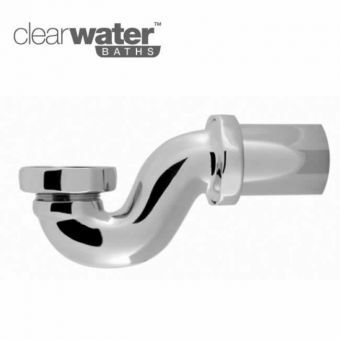 With visible plumbing kept to a minimum and finished in gleaming chrome, it has the visual credentials to fit into the modern bathroom. 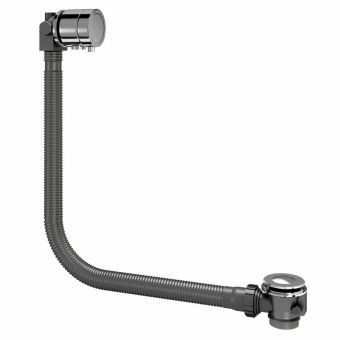 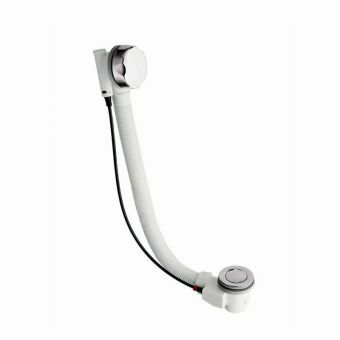 With the waste control fitted to the overflow, disposal of bath water is accomplished with a simple turn of the control valve, eliminating the need for old style plug and chain fittings. 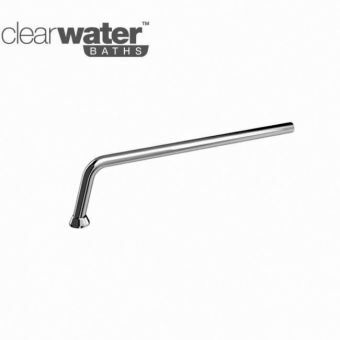 Please select from standard or extended size options when ordering.